Ten ways Maxis will make infrastructure fun again. With the rise of casual games on smart-phones and Facebook, the Sim genre is getting an increasingly bad reputation. It wasn’t always so though, with games like Maxis’s SimCity being among the gaming elite when it first launched back in 1989. Those were indeed the days, a time when managing a whole city was actually made into a complicated and engaging task. In our current climate where you can apparently survey an entire farm with merely a few clicks in casual games, the return of the original Sim game is a cause for great cheer. 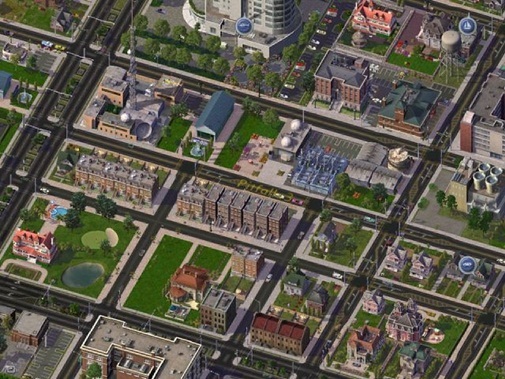 Here are ten reasons why you should start getting pumped for the return of SimCity this March. 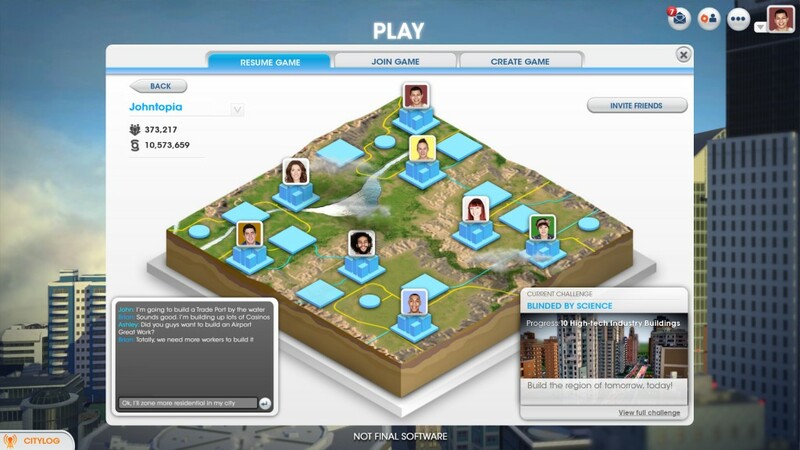 The biggest change to the SimCity formula is the introduction of GlassBox, the new engine powering SimCity. Rather than data based simulations occurring in the game with generic visuals being used to represent these calculations, GlassBox simulates all these elements with their animations occurring simultaneously. Individual cars have to build up on busy roads to create a traffic jam, and each individual resident of your city is rendered to create the various situations you must deal with as the leader of your own SimCity. Improved feedback can be given to the player now on account of the GlassBox engine, with the use of audio getting a huge overhaul in SC on account of this. Rather than generic uses of sound effects as in previous SimCity games, the upcoming 2013 version features individual sound bites that play based on your focus. Zooming down to city level will trigger the hustle and bustle of your cityscape, with a more microscopic camera yielding the sound of the birds in the sky. It’s a small addition, but one that will improve the series’s immersion endlessly. A first for the series since the rather unassuming network edition of SimCity 2000, the upcoming 2013 SC will feature full cooperative and competitive multiplayer modes. Regions can incorporate cities from multiple players, and they can compete for resources or share infrastructure as they please. In order for this multiplayer element to make sense, cities must be able to interact with each other. And so it remains in the upcoming SimCity, now offering players the option to share resources, infrastructure and, above all, the fun. You can also manage multiple cities at the same time yourself, should you wish, as has been seen in various previews for the game. To add gameplay depth and to link in with modern day concerns, you’ll have to contemplate the sustainability of your Sim society as you build your city up. Many resources are now finite, such as oil, coal and other fossil fuels, to the point where players will have to get more strategic with how they build their fictional empires, lest their entire economy rest in peril. Mods are the lifeblood of a decent PC game, but they are becoming increasingly scarce as developers want to keep control over their tech and the way it is used. Maxis have never been in this camp though and, even though there seems to be a lot going on under the hood of SimCity, the developer seem like they’re happy to let us play around with it. 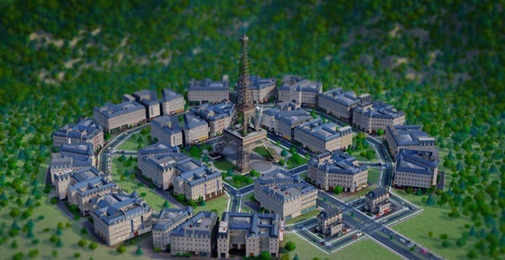 We won’t have access from launch as with other SimCity games, but it’s only a matter of time. Supposedly taking inspiration from online cartography sensation Google Maps, the interface for SC 2013 will be more intuitive than ever before. It’s one thing adding extra features and depth but, if there’s too much for anyone to comprehend, that’s a serious issue. Rather than fiddling with tonnes of menus, clicking on certain building types will shift the players view to represent necessary information. Clicking on a water tower shifting to a view of water density in your city, for example. As if finite resources weren’t enough, a complete global economy is simulated that you must take into account if your city is to survive. Prices of various materials are constantly on the move, allowing entrepreneurial mayors to maximise their earnings and minimise their costs. Of course, this kind of thing can always backfire if you aren’t attentive enough. 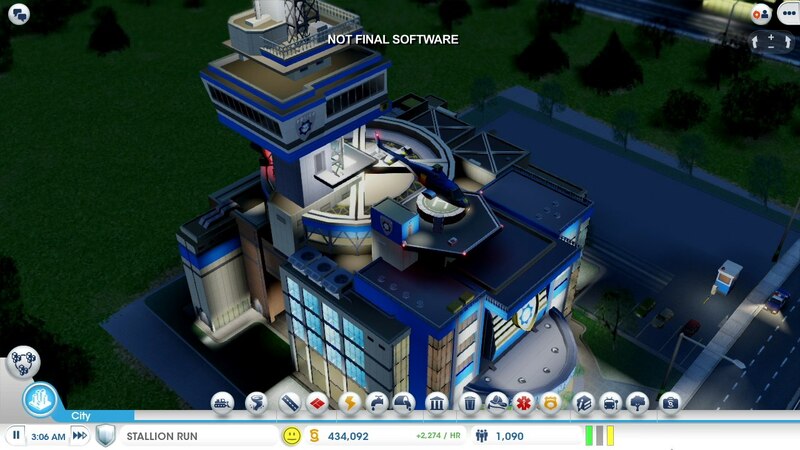 Mods are definitely one way of making a game your own, but there seem to be a few more in-game options Maxis are introducing in SimCity. Cities can be segued into various specialisations, such as industry, tourism or education. If that isn’t enough choice for you, various modules can be attached to your buildings to increase their functionality as you see fit. Who needs two fire stations, when you can have a pimped out one with a billion vehicle bays? Do you know how long it has been since the previous SimCity was released? 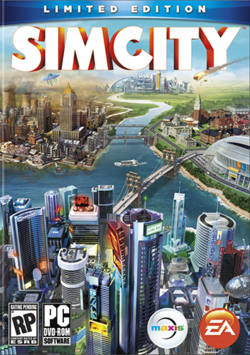 Excluding the rush hour expansion for SC4, over ten years have passed since the last full SimCity game was in our hands. That’s a long while indeed. It’s about bloomin’ time we got our next dose of virtual town building.